The U.S. Department of Justice has reportedly launched a probe into potential price manipulation techniques among Bitcoin traders. Sources familiar with the matter told Bloomberg that the DOJ is specifically focusing on illicit methods used to distort markets such as “wash trades,” where bad actors trade with themselves to create the illusion of market demand, and “spoofing,” the practice of flooding the market with fake orders to artificially influence price. 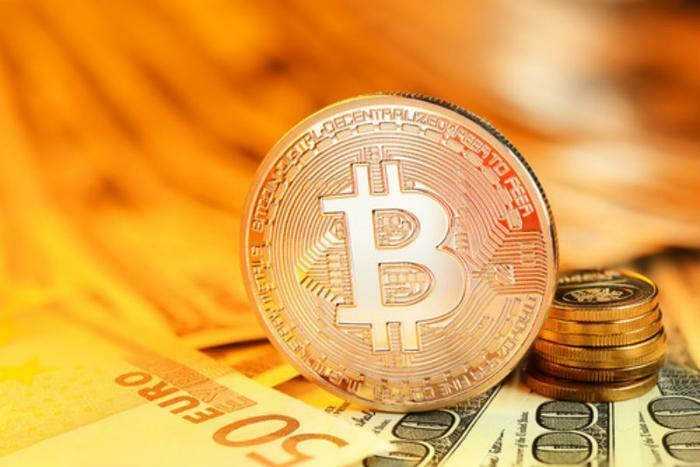 The individuals noted that the cryptocurrency market is an easy target for fraud since it is largely unregulated and unmonitored. Cryptocurrency markets also tend to be volatile, which can make fraud-derived prices difficult to distinguish from natural trends. This particular investigation concerns manipulation of Bitcoin and Ether, the report said. Publication of the report caused the value of Bitcoin to drop by nearly 5 percent, to below $7,500. The Justice Department is conducting its investigation with the Commodity Futures Trading Commission. This isn’t the first time the government has attempted to crack down on illegal practices within the cryptocurrency space. “The federal regulatory framework governing registered national securities exchanges and exempt markets is designed to protect investors and prevent against fraudulent and manipulative trading practices,” the statement said. Last year, the SEC warned celebrities against endorsing ICOs without proper disclosure.